The LCC is delighted to publish the 5th and final recommendations paper for consultation, addressing the role of the Voluntary and Community sectors in London. It’s publication is timed to coincide with the election of the new Mayor of London – Sadiq Khan – with whom the London Communities Commission Chair, Sir Stephen O’Brien, met during the election campaign. The Mayor was sympathetic to the case for investing in London’s worst-hit communities and we recommend the findings of the London Communities Commission to the new Mayor. A fifth paper with recommendations for the Voluntary and Community Sector will follow. Locality’s London Regional Network met on 18th November. Chair of the Network and LCC Commissioner Geraldine Blake led a discussion on the London Communities Commission. You can read Locality’s response to the Commission, which builds on the contributions of the Locality members at the meeting. 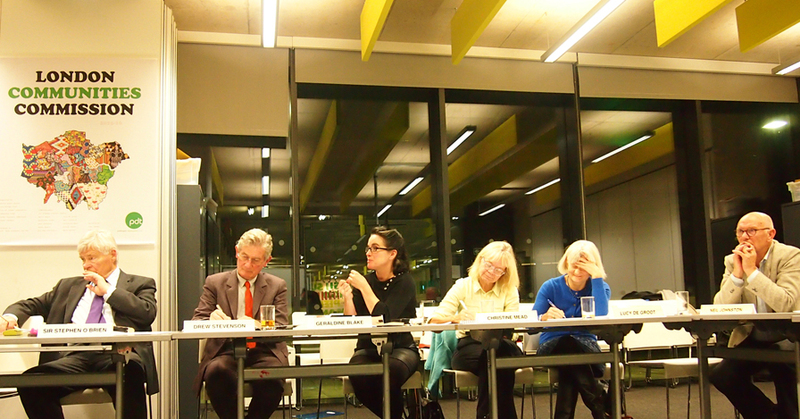 The Newham meeting on 17th November was every bit as interesting as the the previous two in Tottenham and Paddington. Read a write up of the meeting. Also informing the discussion was written evidence submitted to the Commission in advance. Find here a summary of written evidence received for this meeting, which is to be read in conjunction with the evidence provided for the two prior meetings (see below). The submissions received ahead of the second meeting of the London Communities Commission to be held in Tottenham on 10th November 2015 were many and wide-ranging. To assist, we have compiled an eight-page summary of written evidence of the nearly 200 pages submitted. The full submissions will be made available in due course. The oral evidence received at the Commission meeting itself is summarized here. Hard-hitting, insightful and inspiring – the first meeting of the London Communities Commission in Paddington was a great start to what promises to be an intriguing series. A summary of the session can be found here. Thank you to all those who responded to the call for evidence. The submissions can be found here. An annex to the BME Health Forum’s submission can be found here. The deadline for the next wave of evidence (relating to Terms of Reference 3 and 4 of the Commission) is 30th October. Invitation to submit written evidence to the Commission. 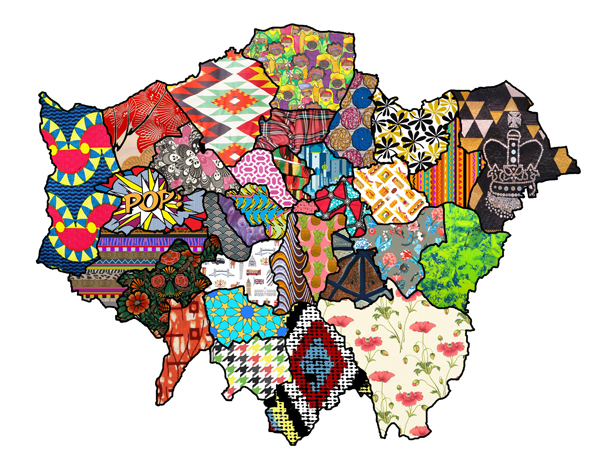 Read the report of the Sustaining Vibrant Communities in London Summit held 18th June 2015 attended by 75 community organisations, policy makers, funders, thinkers and place shapers. To spark thoughtful discussion on the day. Download a Summit think-piece by Neil Johnston, PDT CEO.